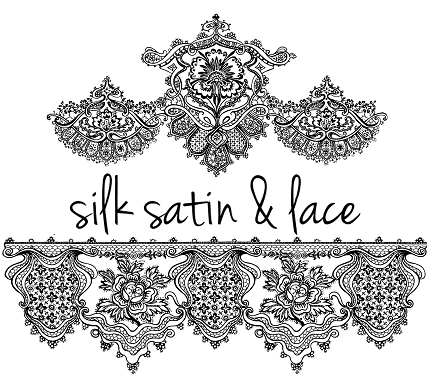 Silk, Satin & Lace: Target teams up with Neiman Marcus! With designers like Tory Burch, Marc Jacobs, Rodarte, Proenza Schouler, and many more! Target teams up with Neiman Marcus! With designers like Tory Burch, Marc Jacobs, Rodarte, Proenza Schouler, and many more! FINALLY! A frugal fashionista's dream come true! Sometimes designer brands like Tory Burch, Marc Jacobs, Marchesa, and Oscar de la Renta can be a little out of reach when the prices cost you your arm and legs. BUT NO FEAR, starting this December, Target is teaming up with Neiman Marcus to make a limited edition holiday collection designed by the following 24 CFDA designers listed below. All their designs will range from a budget friendly $7.99 to $499.99, with majority of the items under $60! With items varying from clothes to accessories and even to sporting goods! So everyone, a word of advice, GEAR UP! This holiday season is going to a chaotic one if your shopping at Target! I know I'll be perched on my laptop at midnight. Happy Holiday Shopping! and may the odds be ever in your favor. Wow, Target x Neiman Marcus? I think I've died and gone up to heaven...no, really. I can't wait for this collection to come out :) I've already got my eyes set on Tory Burch, Rodarte, and Jason Wu. I'm now following you, hope you take a look at my blog and follow back if you like it <3 Thank you! Niiice blog! Followed you on bloglovin, maybe follow me back? Already looking forward! Thanks for posting! I've died and gone to heaven. This is fantastic! I work at Target so I will be abusing my 10% discount like you don't believe.